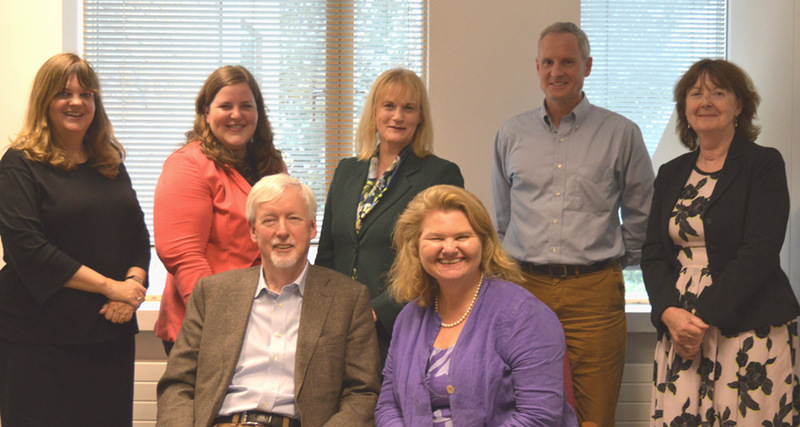 The Fulbright Commission’s eight-person board is appointed by the U.S. Ambassador to Ireland and the Minister for Foreign Affairs, with members from both Ireland and the U.S.
Kirk Wolcott assumed the positon of Director of the Public Affairs Section at the U.S. Embassy in Dublin in August 2017. He is a career diplomat who has served the past 17 years with the U.S. Department of State. His most recent assignment was in Istanbul, where he oversaw a field team providing nonlethal assistance to the Syrian opposition. His prior overseas assignments include Brussels, where he served as the spokesperson at the U.S. Mission to NATO; Kabul, as Deputy Public Affairs Officer; Tunis, as Deputy Director of the Middle East Partnership Regional Office; Sarajevo, as a Political Officer seconded to the Office of the High Representative; and Kuwait, as an Economic and Consular Officer. Kirk has also served in Washington, DC, including as an American Political Society Association (APSA) Congressional fellow on Capitol Hill. 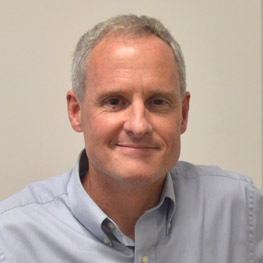 Prior to joining the Foreign Service, Kirk worked in the Conflict Resolution program at The Carter Center, former U.S. President Jimmy Carter’s nongovernmental organization in Atlanta. He began his professional career as a journalist and holds a BS in psychology from the University of Washington in Seattle and a MA in international communications from American University in Washington, DC. He recently published his first novel, an international thriller called “A Simple Game.” Kirk is married to a lawyer and former journalist. 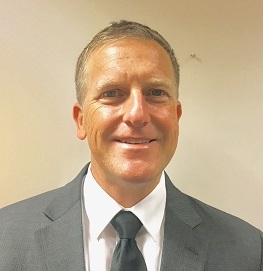 Mark Bosse assumed the position of Deputy Director of the Public Affairs Section at the U.S. Embassy in Dublin in August 2017. Prior to Dublin he served as Deputy Spokesperson at U.S. Embassy Baghdad, where he led coalition training efforts with Iraqi war correspondents and government spokespeople. 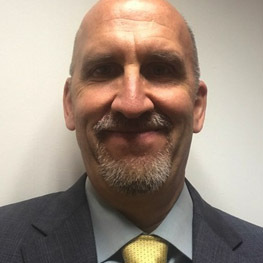 He previously served as Spokesperson at U.S. Embassy Kuwait, Political Officer at U.S. Embassy Vienna, and Consular Officer at U.S. Consulate General Ciudad Juarez. He speaks Arabic, German, and Spanish. Mark has an MBA from the University of Melbourne, Australia, and a Bachelor of Arts in History from the University of San Diego. Prior to his government service, Mark worked in business development with PriceWaterhouseCoopers. Mark is here with his wife Michelle and their five children: Jacob, Luke, Samuel, and twins Adam and Veronica. 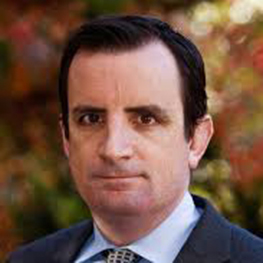 Senior Partner, Meehan Tully & Associates Ltd.
Michael has 20 years’ general management and consultancy experience working in the private sector in the U.S., England, and Ireland. Michael holds a B.A. from Villanova University, a M.A. in International Relations from St. John’s University, New York, and a MBA from Trinity College Dublin. Michael also served six years on active duty as an officer in the U.S. Marine Corps; he retired from the Marine Corps Reserve as a Major after 20 years. 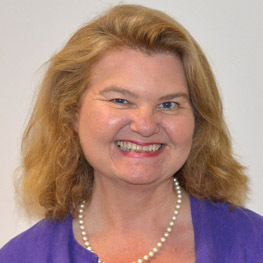 A member of the Royal Irish Academy, Diane is the author, editor or co-editor of ten books including What a Girl Wants? : The Reclamation of Self in Postfeminism (2008) and Extreme Weather and Global Media (with Julia Leyda, 2015). Her work in media, gender and cultural studies has been widely influential and recognized with a range of research awards and fellowships. She currently serves as Co-Editor-in- Chief of Television and New Media. An in-demand speaker with a long track record of editorial board service for journals including Screen, Film Quarterly and The Velvet Light Trap, she has served on the Board of Directors of the Society for Cinema and Media Studies and currently serves on the Board for Console-ing Passions. An American academic trained at the University of Texas at Austin, Professor Negra has been based in the UK and Ireland since 2002. She was Fulbright Professor at the University of Gdansk in 1999-2000. Sarah is currently Secretary General of the Association of Consulting Engineers Ireland. In 2006 Sarah was awarded a Fulbright Scholarship to Arizona State University and in 2013 she was elected President of the Irish Fulbright Alumni Association, a position she held until Summer 2015. She has served as Director of Quality Promotion in Dublin City University (DCU) and senior lecturer in Entrepreneurship and Enterprise Development at DCU’s Business School. 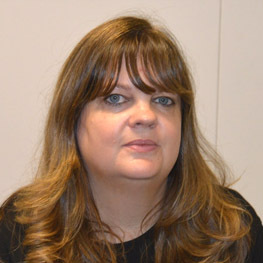 Sarah graduated from DIT Bolton Street in 1986, the first woman to complete the Bachelors degree in Production Engineering, and has worked as a Chartered Engineer with several multi-national companies in Ireland. Anne is a sociologist and Lecturer Emerita in the School of Sociology, UCD. 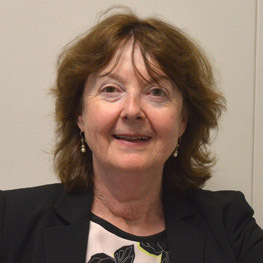 She has been a board member of the Health Research Board, the Irish representative on the International Social Survey Programme, and she is currently Chairperson of the Research Ethics Committee of the Growing Up in Ireland study which is tracking 18,000 children into adulthood. Her work has been funded by the Irish Research Council and other government agencies and recent publications include a Special Issue of Social Science & Medicine (Canetto & Cleary, 2012), a follow-up study of men who attempted suicide (Cleary, 2016) and an analysis of the work of the American sociologist, Arlie Hochschild (Cleary, 2015). In 2009 she was the recipient of a Fulbright Award to the University of California, Berkeley. Having served as Treasurer and Vice-President of the Irish Fulbright Alumni Association, she is now President of the IFAA. She is a board member of the Ireland United States Alumni Association (IUSA) and Chairperson of their Awards Committee. 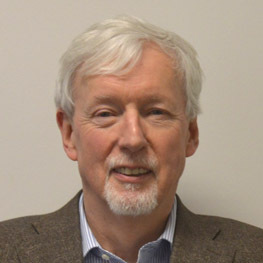 John completed a ten year term as Provost of Trinity College Dublin and has over 30 years experience in both Europe and the U.S. and has been involved in high-level research and teaching. He has published 150 papers in peer-reviewed journals, has five patents, and created a photonics company. As a PhD graduate in Physics from the National University of Ireland, he is a Fellow of the Institute of Physics, a member of the Royal Irish Academy, and has honorary degrees from Queen’s University Belfast and the University of Ulster. Thomas Wright is a Fellow at the Brookings Institution in the Managing Global Order Project. Thomas has a PhD in Government from Georgetown University, a M.Phil. in International Studies from Cambridge University, and a B.A. and M.A. from University College Dublin. At Brookings, he works on U.S. foreign policy, emerging powers, the Eurocrisis, and multilateral diplomacy.